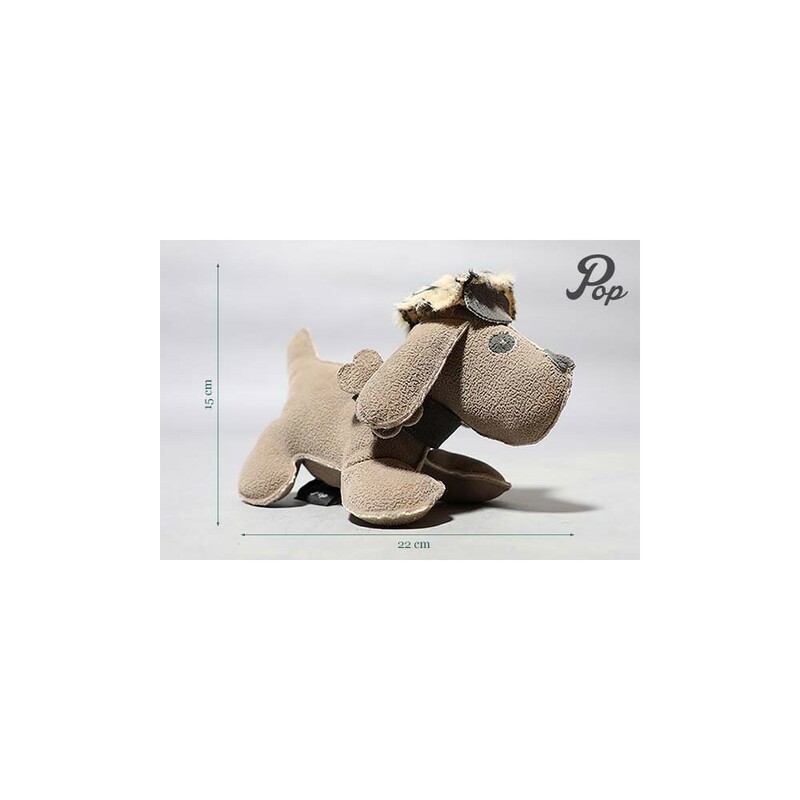 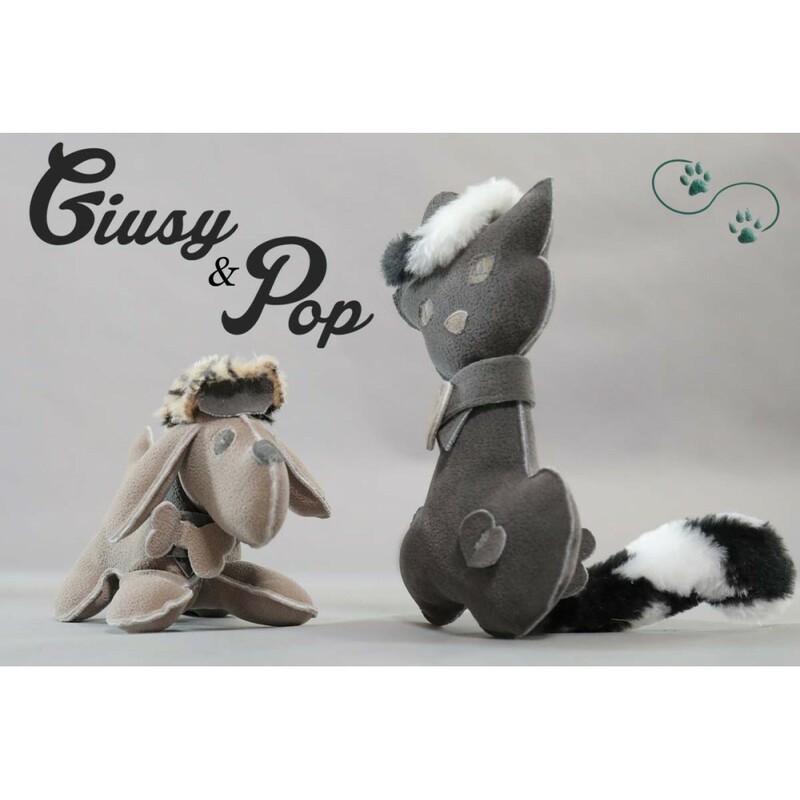 Pet toy hand made - Let's support ! 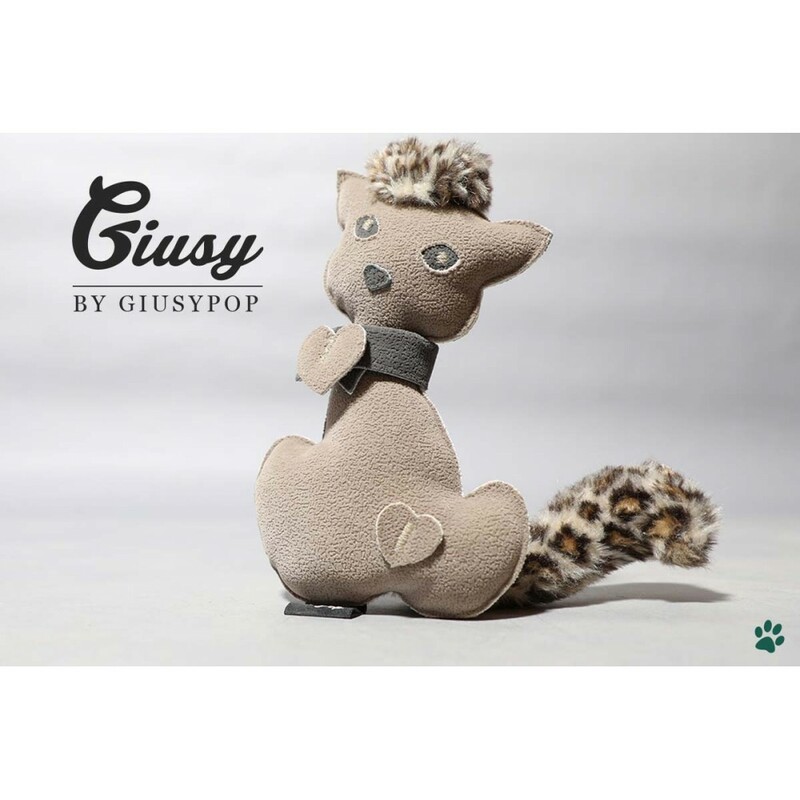 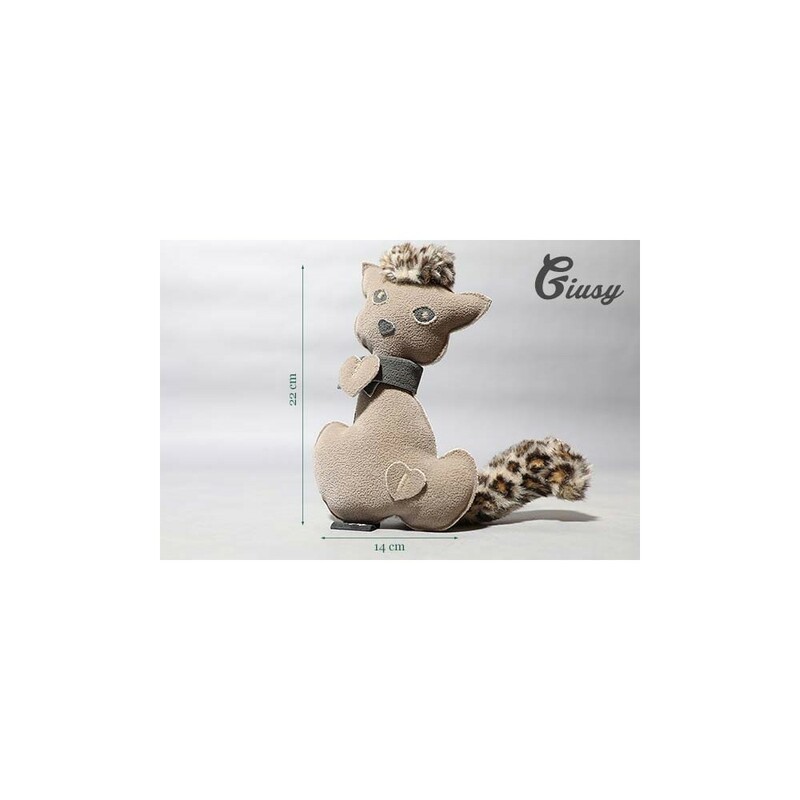 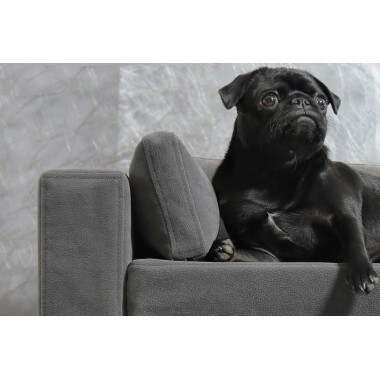 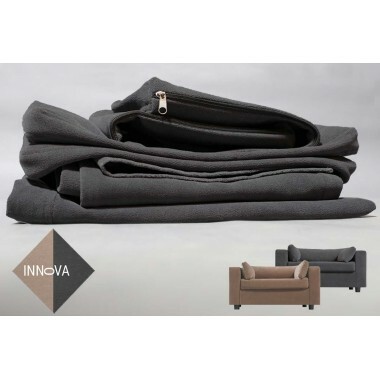 For each sofa purchased, you have the possibility to acquire one of the mascots of the brand: one of the mascots of GiusyPop : ‘Giusy the chatoune’ or 'Pop the Molosser' : and 50% ex tax. 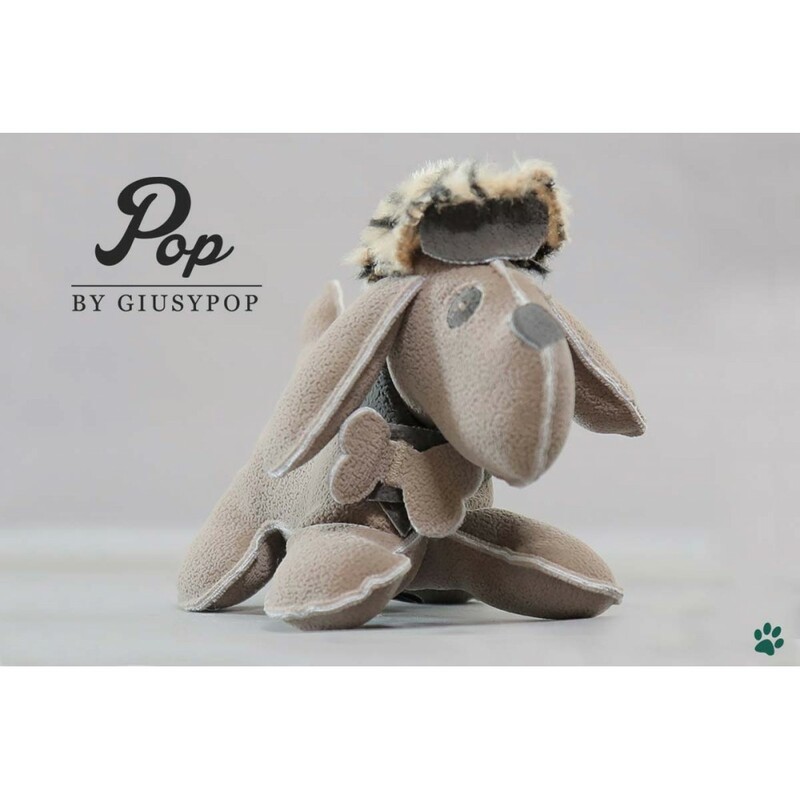 of the sum, 7.50 €, will be donated to an association fighting for the protection of animals. Hand Made. 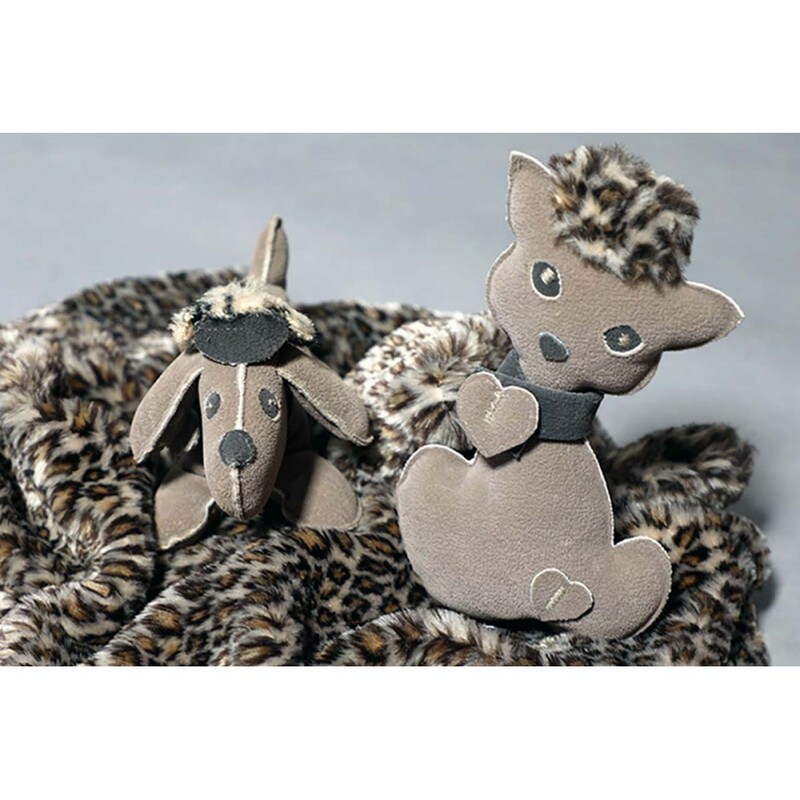 Random colour (grey or taupe depending on stock available).